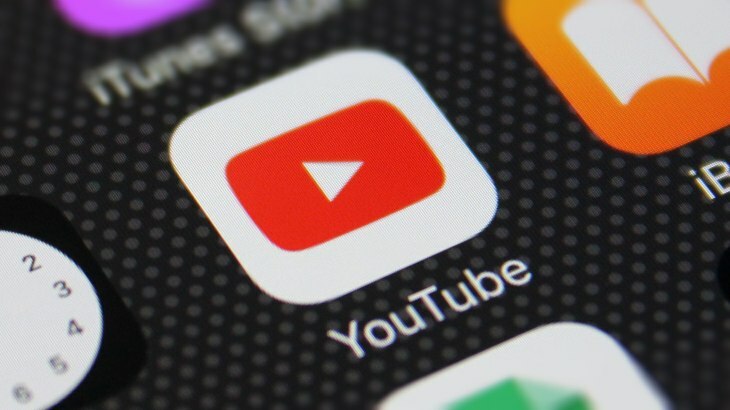 Google’s YouTube app for iOS this week became the top-grossing iOS title on Apple’s U.S. App Store, a massive achievement eight years in the making. 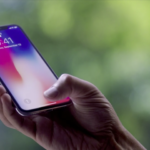 The milestone was first spotted by the app store intelligence firm Sensor Tower (via TechCrunch), which notes that the U.S. is the only country where YouTube’s iPhone app has ever hit No. 1. Until now, YouTube has never ranked higher than the number three spot. While it’s not clear exactly what pushed YouTube into pole position, revenues have gotten a big increase in recent years due to the launch of its paid YouTube Red subscription service. YouTube Red costs $9.99 USD a month and allows subscribers to watch YouTube content ad-free as well as offers users exclusive videos and music. YouTube Red was launched in 2015, replacing YouTube Music Key, and gave users a simplified way to access Play Music and YouTube content through the same interface, without the ads. When YouTube Red first launched, it was estimated to be bringing in between $100,000 and $300,000 USD per day on iOS. Since then, its popularity has continued to climb as the “cord cutting” generation has continued to gain prominence. Younger users are now getting their own phones, more affordable streaming plans (as well as plans that don’t charge for YouTube’s data) are available, and the rise of live streaming and other features such as messaging, Community, Reels and more all strengthen the movement. According to Sensor Tower, gross user spending is currently more than $200 million USD worldwide on iOS since the launch of YouTube’s in-app monetization in 2015. Last month it grossed approximately $14 million USD, a 133 percent year-over-year increase from February 2017. And while this month isn’t over yet, YouTube’s worldwide iOS revenue is already up 150 percent year-over-year, to more than $12 million USD. Not included in the gross amount are related apps like YouTube Music, YouTube TV or YouTube Gaming, all of which offer in-app purchases, nor does it account for movie rentals and purchases.